Lean Enterprise is a set of principles and tools that are used to improve quality, prevent waste, reduce lead-time and increase value to the customer. Where did Lean come from? Lean manufacturing is elimination of waste (either waste, materials, or processes) from the manufacturing process. Lean manufacturing techniques were developed in Japan by Taiichi Ohno, a Toyota production executive, to address the need for high customization manufacturing. The concept was developed to eliminate many of the problems encountered on the assembly line. The mass production techniques used by Henry Ford were ill suited for the Japanese manufacturing methodology since much of their work was based on individualization rather than mass production. 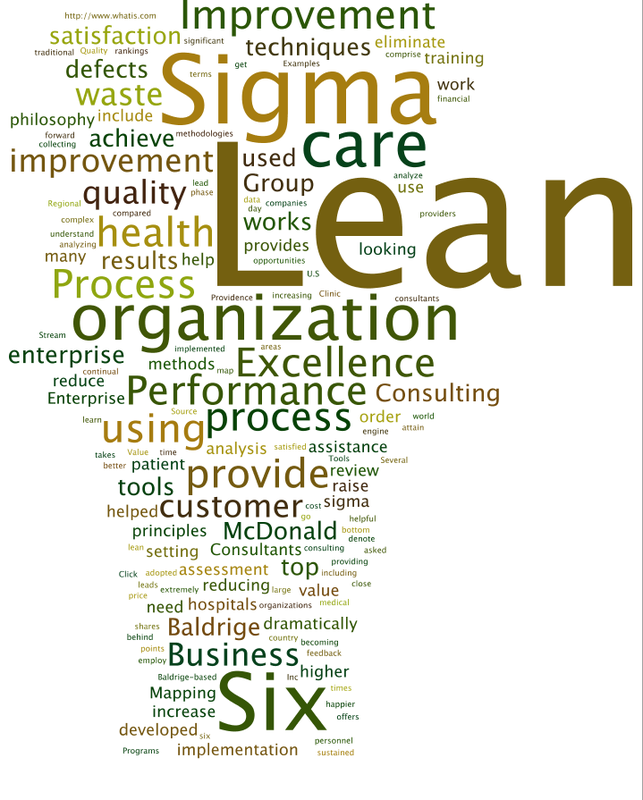 MIT researchers, who studied this new methodology, coined the term ‘lean’ in the 90’s. Lean manufacturing is intended to create an organization’s productivity, increasing the company’s ability to produce goods or services with the same or fewer resources, and thereby more effectively compete in its market. The increased productivity is especially important considering today’s highly competitive global market. Lean manufacturing is most commonly applied to manufacturing operations to further extend the company’s competitiveness. Many organizations have found that making the non-manufacturing operations they support more efficient and the organizations become more successful. Lean manufacturing looks to increase efficiency by eliminating non-value added tasks. 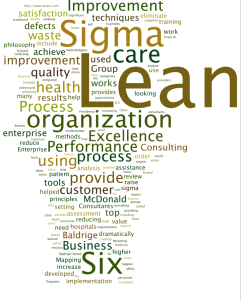 As with any new idea, there are a number of tools used by lean practitioners in order to increase efficiency. Kaizen (continuous improvement) activities – Kaizen is based on the identification and prioritization of improvement ideas in order to keep the company steadily moving forward. SMED (single minute exchange of die) – This is the measure of tool setup and changeover time. Reducing SMED increases profits by allowing more of the machine time to be used to make parts instead of being ‘down’ for changeover. TPM (total preventative maintenance) – predicts and anticipates maintenance activities and allows for scheduling of these activities at times convenient to the manufacturing areas. Takt time – A German word for the baton that a musical conductor uses, it is the rate of manufacture precisely matched to customer demand. Using Takt time allows a company to produce materials at the same rate as sales, so there is no finished inventory in stock. It is often called the heartbeat of a lean system.